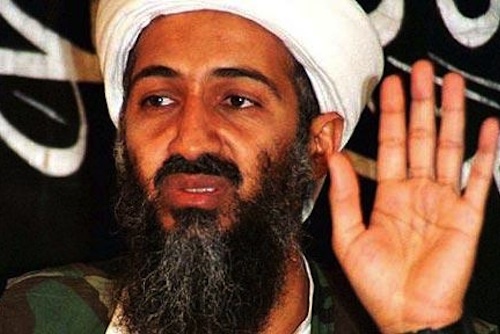 I have many questions about bin Laden’s death; none of them that will be answered by the U.S. government. In answer to the writer’s own question, there is no justice. This was clearly pointed out for the very reasons that you’ve stated.